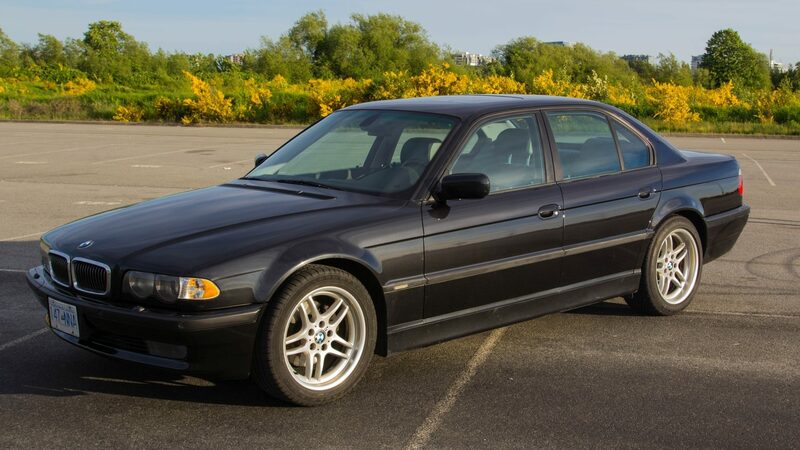 This was one of several Special Series packages offered around the world. It was only available on the Canada-spec 740iL Facelift. 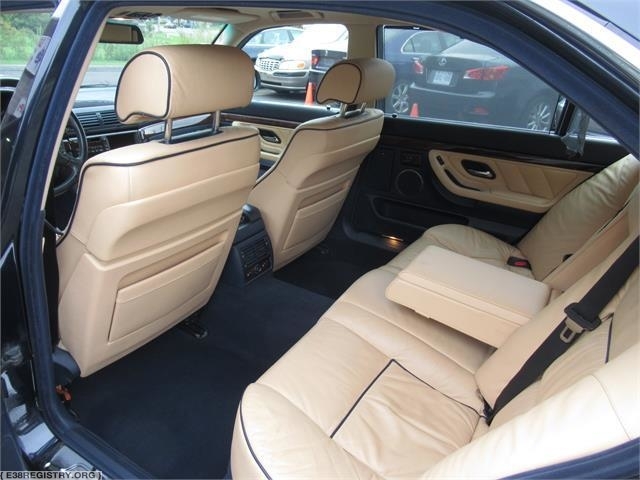 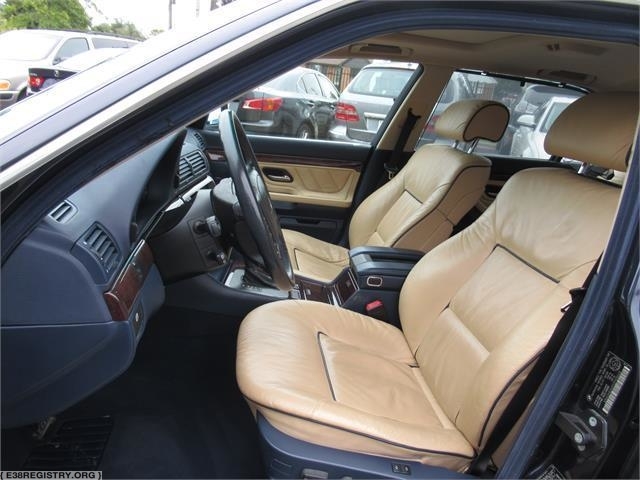 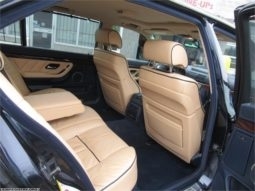 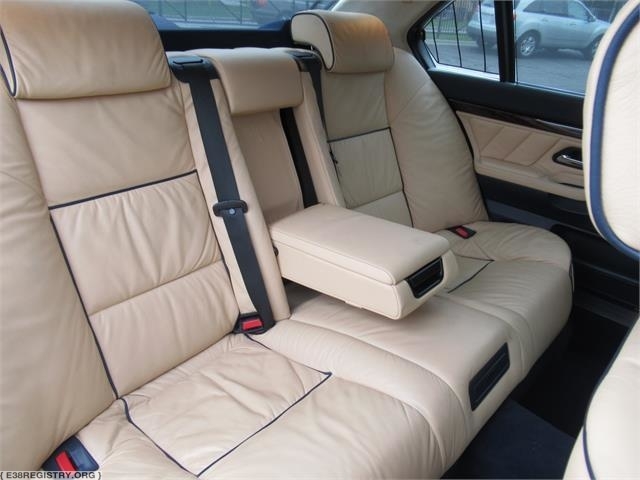 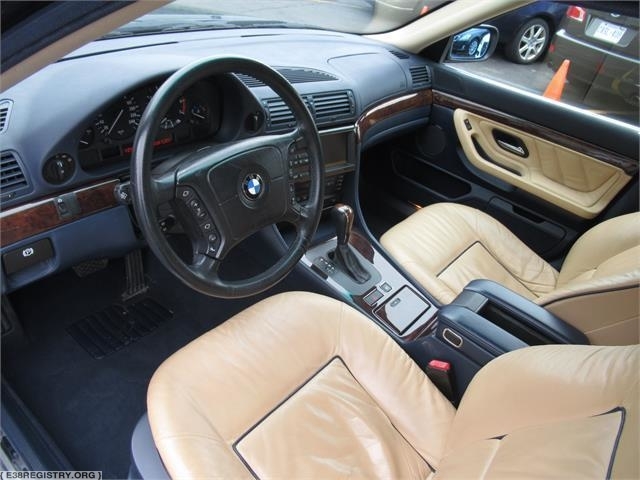 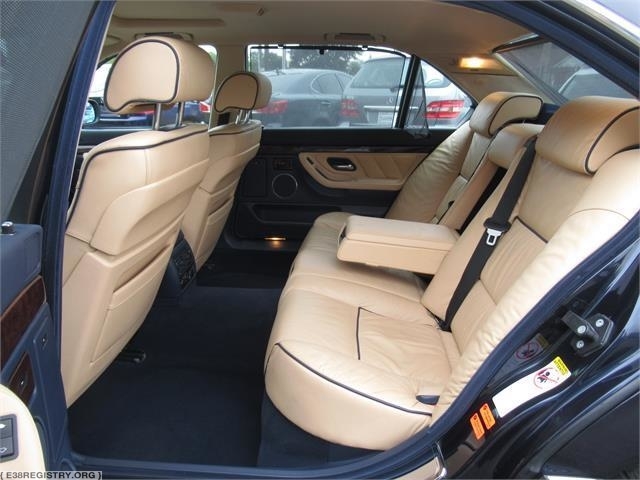 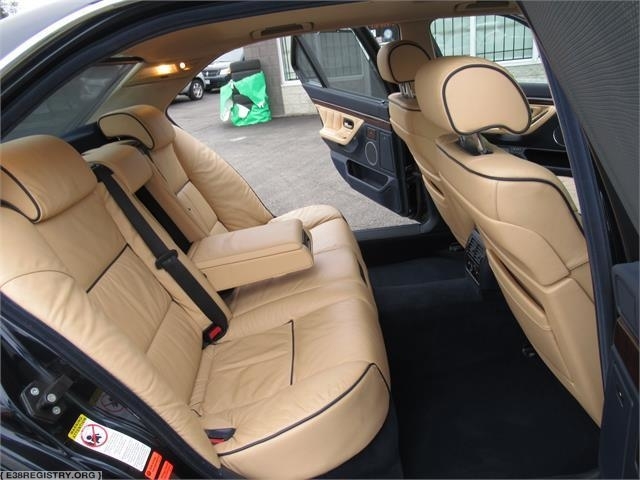 10 E38s were produced with this package and upholstery (N9/P1), through BMW Individual.